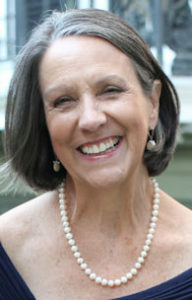 Francie Wolgin became the Executive Director for Growing Well in 2015. She is responsible for the nurturing of new school-based health centers and consults on the sustainability of existing centers. She also continues in her role as Senior Program Officer for Interact for Health, with grantmaking to plan and implement creative new SBHC sites and supporting initiatives to improve other aspects of community health. Ms. Wolgin acts as a catalyst and convener to bring funders to the table to provide primary care, vision, and dental services for students. 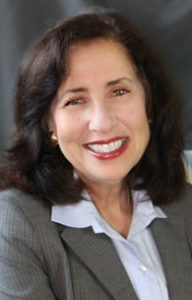 In 2012 she was recognized as one of LOTH’s 100 Minds Thought Leaders in the Greater Cincinnati region. She graduated from Leadership Ohio in 2001. She was named the 1999 Distinguished Alumni of the University of Cincinnati, College of Nursing, where she earned her BSN and Master’s degrees. In 1998, Francie received the Belinda Puetz Award from the National Nursing Staff Development Organization. 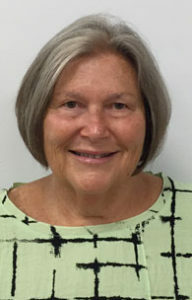 Ms. Wolgin has held adjunct faculty appointments at the University of Cincinnati, Northern Kentucky University, Duke University, and the University of Michigan. She currently serves on the University of Cincinnati’s College of Nursing Alumni Council, the Children’s Oral Health Network Board, the MedCom Advisory Board, and the Interact for Change Health Scholarship Committee. She has also served on the board of the Ohio School-Based Health Alliance. 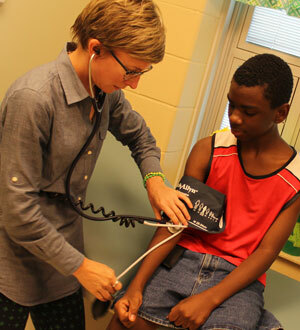 Dr. Marilyn Crumpton is a board-certified pediatrician who has served as medical director for the Division of School & Adolescent Health at the Cincinnati Health Department and medical consultant for Cincinnati Public Schools since 2008. Dr. Crumpton has served as President of the Ohio School-Based Health Alliance, and she has been Growing Well’s Medical Director since 2006. She received her medical degree and completed her internship and residency program at the University of Alabama. Dr. Crumpton received her Master of Public Health degree from the Johns Hopkins Bloomberg School of Public Health. She is a Fellow of the American Academy of Pediatrics. Starting in 2000, Darlene Kamine led the Community Learning Center initiative for Cincinnati Public Schools. 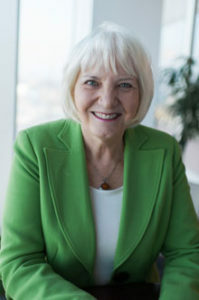 In 2009, Ms. Kamine founded the Community Learning Center Institute to continue to support and promote this approach to academic reform and community revitalization. The Community Learning Center Institute is a national leader in leveraging public school facilities to become hubs of educational, recreational, cultural, health and civic partnerships, which optimize the conditions for learning and catalyze the revitalization of the community. Ms. Kamine is an attorney and former juvenile court magistrate. She is also the founder of ProKids, a guardian ad litem program for abused and dependent children in the child welfare system. She graduated from Brandeis University and received her law degree from the University of Denver’s College of Law. Kathy is a consultant from Growing Well who works directly with all school-based health center sites to be able to provide quarterly and annual Utilization Reports. These reports are useful to the sites and other partners to gain a comprehensive view of services provided.